Start taking classes at Burn 60 Studios and other studios! 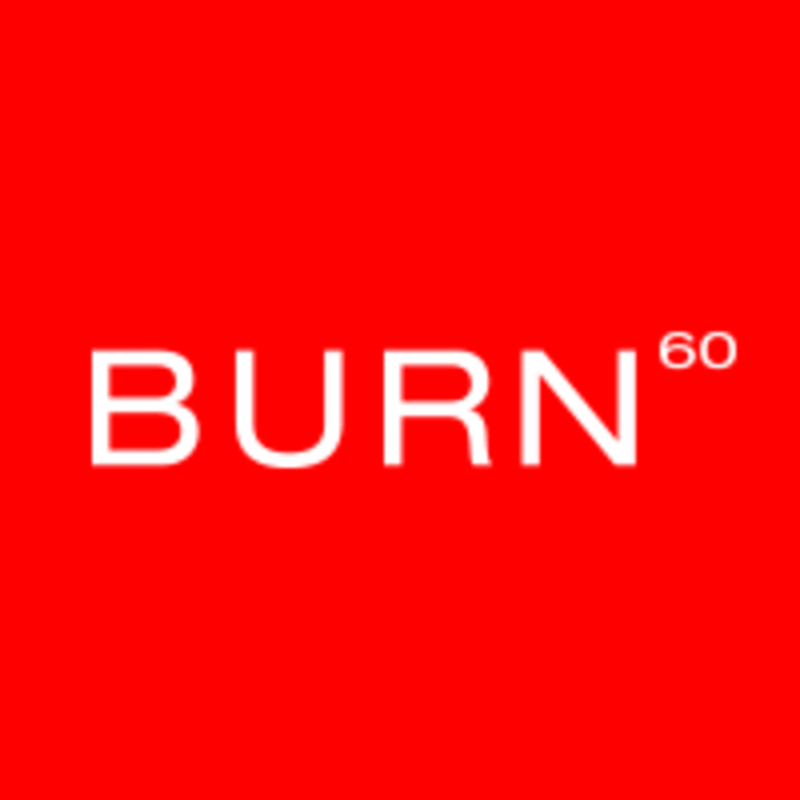 Burn 60 is a performance-driven, high-intensity interval training studio. Each class delivers an original, effective and personalized workout through a hybrid approach. Their training program is divided into upper body/lower body and full body, which offers increased training volume, more recovery and more efficient results ​….. Their signature 45 and 60 minute group workouts strengthen all muscle groups, maximize calorie burn and increase endurance. Fueled by passion, their team of trainers will challenge you to step out of your comfort zone and conquer your personal goals through milestones and metrics. Wear a good walking or running shoe and comfortable workout gear. The Perks: Free parking. Complimentary fresh towels + filtered water station. Water bottles available for purchase. Treadmills & mats sanitized before each class. Hair ties, ear plugs, fresh fruit & mints. Premium skin care, toiletries & toothbrushes provided in the restrooms. Great workout , but the instructor could give more cues during the exercises . Vs only counting down and showing us the next exercise and then letting us do it with only music in the background . Great workout Emily was really helpful with getting the floor moves right! Nelly’s classes are super fun. Great music. Looking forward to the day burn 60 introduces a strength only option! Great, challenging class! Just wish there were more folks because I would've been pushed more. This class is very much dependent on how much you want to push yourself. It was a little unmotivating to see others in class not pushing as hard.